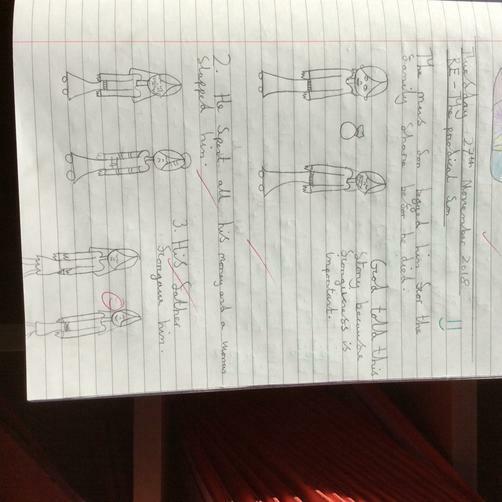 In Literacy, we completed a Cold Write for our new module, non-chronological reports. 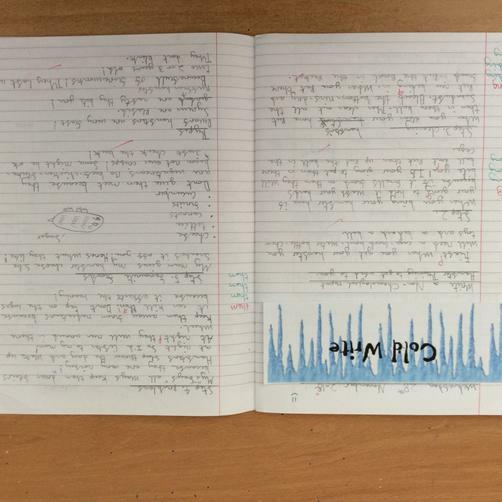 We love doing a Cold Write at the start of each module as it gives us the opportunity to show off what we already know! It also gives us the chance to produce a piece of work that we can then compare at the end of our module to show how much progress we have made in such a short space of time. In Numeracy, we have also started a new module! We are now focusing on Area & Perimeter and this gives us a perfect opportunity to focus on our presentation because we are going to need to use our rulers ALOT to measure area and perimeter accurately. 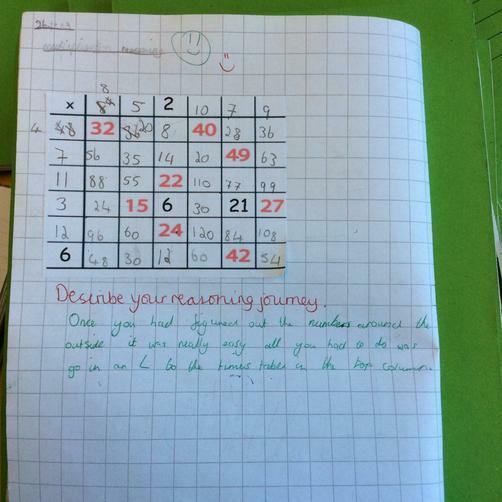 However, this week we also completed a Reasoning lesson surrounding our knowledge of multiplication - we loved it! Finally, in RE we learnt about the story of the Prodigal son and how that related to the value of forgiveness.